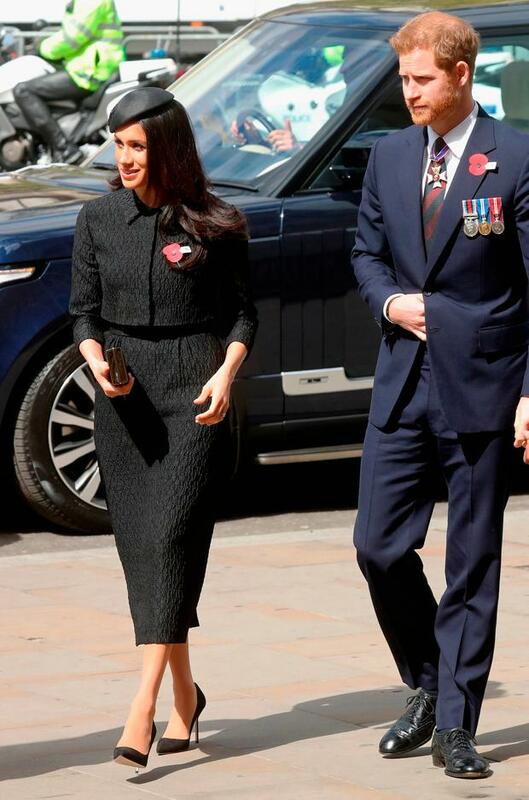 Meghan Markle's half-brother Thomas Markle Jr clearly isn't taking his royal wedding snub well. 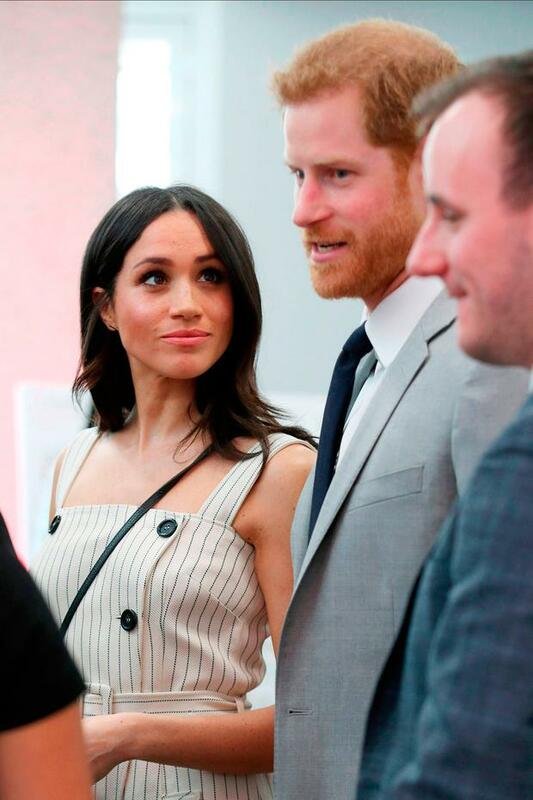 The 51-year-old and his sister Samantha Grant (52), who have the same father as Meghan, have been vocal in their criticism of their estranged sister, but Thomas Jr has been particularly critical of her in the last week. As Meghan and Prince Harry's nuptials inch closer, Thomas has been seized the opportunity for an unofficial press tour - last week, he appeared on Australia's Channel Seven programme where he said the Suits star is "probably embarrassed" by her extended family. Mr Markle Jr was last year arrested for allegedly holding a gun to a woman's head during a drunken argument and was charged with menacing, pointing a firearm at another person, and unlawful use of a weapon. Meghan reportedly hasn't spoken to Samantha for more than a decade and she is currently penning a book called the Diary of Princess Pushy's Sister. In a scathing open letter addressed to Prince Harry, published in In Touch, Thomas Jr describes his sister as a "jaded, shallow, conceited woman that will make a joke of you and the royal family heritage. "As more time passes to your royal wedding, it became very clear that this is the biggest mistake in royal wedding history. Meghan Markle is obviously not the right woman for you. "I’m confused why you don’t see the real Meghan that the whole world now sees. Meghan’s attempt to act the part of a princess like a below C average Hollywood actress is getting old." He goes on to accuse her of not supporting their father Thomas Markle Sr financially. The retired Hollywood lighting director lives in a retirement community in Mexico. Markle Jr, who last week said he was still expecting an invite to the wedding, called the event a "fake fairytale" and hit out at the couple for inviting "complete strangers" over some of her family members whom she hasn't had a relationship with in years. Last month, he told The Mirror that she is "giving the greatest performance of her life" and said her engagement to harry has "torn my entire family apart". Thomas Sr said he hasn't seen her since 2011. When asked was she embarrassed by his 2017 arrest, he responded: "No family is perfect."